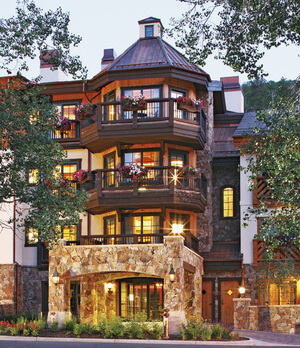 The Willows at Vail offers its owners the most flexible usage program of all of the formal shared ownership programs available within Vail Village. Owners receive a 1/4 or 25% interest in a two bedroom, two bathroom residence that will comfortably sleep four to eight guests. 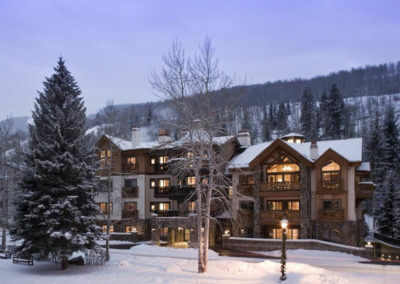 Owners love the unique usage program of The Willows at Vail as it allows for no blackout dates and most owners pay no annual maintenance fees due to an established rental program. 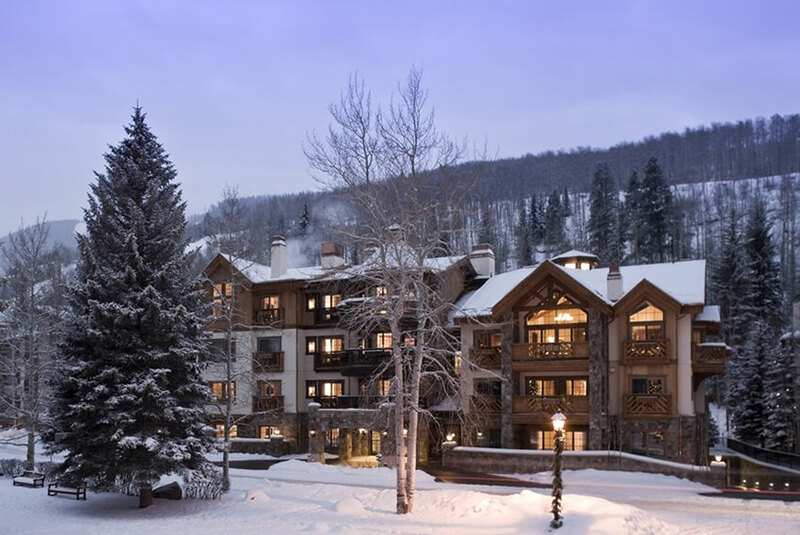 Designed with the true second home owner in mind, The Willows at Vail is an intimate building with only four fractional residences with a total of 16 owners. Ownership opportunities in this building are rare. At first glance the price seems high, but you must remember you will own 25% of a fully furnished, luxury condominium home that was newly built in 2008. 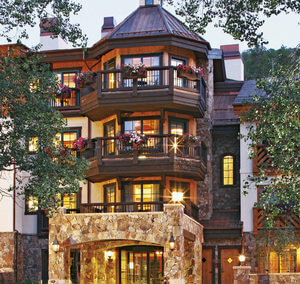 A mere three-minute walk to Gondola One and south facing views of Vail Mountain make the location hard to beat. Each owner has an individual storage closet located within the heated garage. 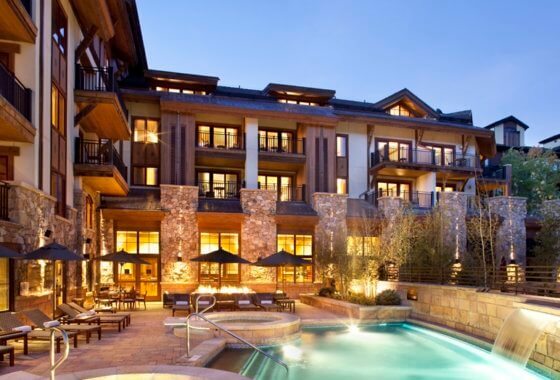 The Willows at Vail has fewer amenities and services than most of the other Private Residence Club options in Vail Village such as The Four Seasons or One Willow Bridge, but does offer concierge service, assistance with transportation, housekeeping and a huge on-site hot tub. 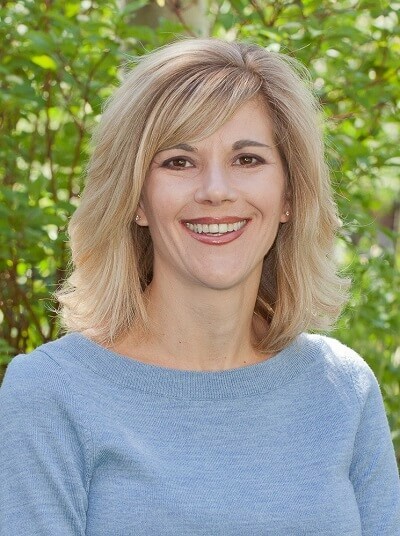 The abbreviated menu of services keeps the annual maintenance dues to a minimum and most owners earn enough rental income annually to where they have never paid additional fees beyond their initial acquisition cost. 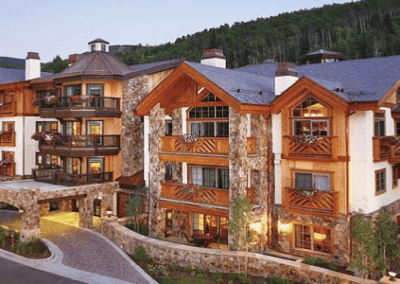 For those owners who wish to have the flexibility and amount of usage provided by The Willows at Vail and additional spa and hotel-style amenities and services I recommend adding a social membership to The Vail Mountain Club. 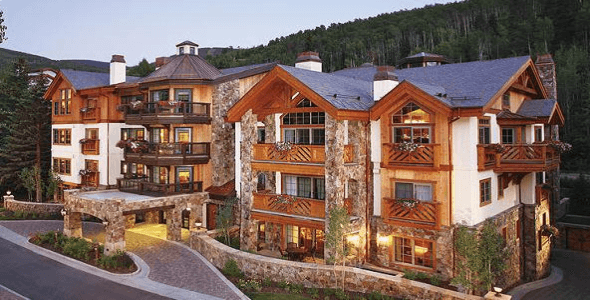 View the current listings at The Willows, Vail, and Contact Us for more information when listings become available and to request the comparison chart of all the Vail Residence Clubs.